The regular version of Scorched Earth is up for pre-order, and will begin shipping in the week commencing July 27th 2015. AoS: Stormcast Eternal Judicators are up! Both the Treelord, and the Putrid Blightkings are back in store, but still labelled as "Temporarily out of stock"
The limited edition version of Rob Sanders' Cybernetica is up for pre-order! 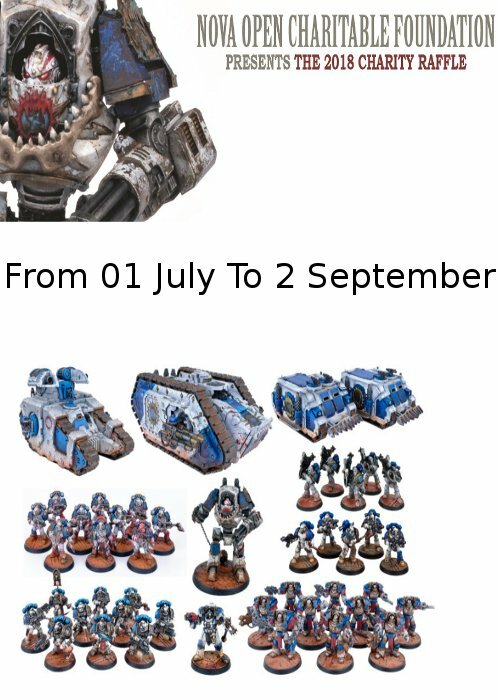 Zardu Layak, Ultramarines Suzerains and Word Bearers Brass Etches are up for pre-orders via FW!